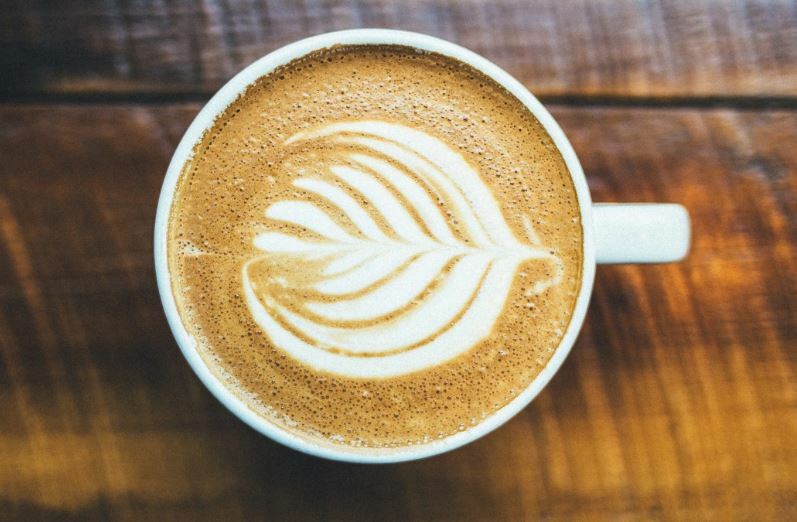 New Mexico isn’t a large city, but you can still get amazing coffee that’s as tasty as any in Sante Fe or Las Cruces. The Bakery & Cafe at Angel Fire is located at 3420 Mountain View Blvd in Angel Fire. It is a fun place to grab coffee year round. It’s actually one of the few restaurants in Angel Fire that keeps their normal schedule even during the off season. They also have a bakery that is open everyday from 7 o’clock in the morning until 2:30 in the afternoon. Plus, you can get candy and ice cream and even lunch. The coffee is hot and the service is very warm. It was formerly the Early Bird Cafe, but is under new management. They still offer the same outstanding bakery items and tasty coffee that the community has come to expect over the past quarter-century since it was opened. Have you heard about our patio dining? New for 2016, enjoy our delicious breakfast or lunch outside and enjoy the Angel Fire air. Pets are welcome, as are sweat bikers! The Bump Coffee is a super fun place to get an outstanding cuppa joe. It’s located at just a little down the street at 3375 Mountain View Blvd in Angel Fire. They have amazing espresso and and the best almond milk latte anywhere. The shop has a comfortable decor and a huge patio. Plus, they have the best coffee sales slogan ever. It’s , “Because crack is bad for you.” The Bump Coffee serves local ‘Black Lake Roasters,’ baked goods, waffles, bagels and outstanding Nutella Bombs! Great day for coffee and a chairlift ride. The Lift Café can be found in the lobby of the lodge at the Angel Fire Resort located on 10 Miller Ln in Angel Fire. They are open daily from 7 o’clock in the morning until 4 o’clock in the afternoon. This is where you can grab a cup of Starbucks coffee for any newcomers that are relocating to Angel Fire, New Mexico. Here, you can also get a breakfast burrito or a gourmet melt to curb your appetite. Plus, they offer beer and wine too!